So let’s begin with my favourite night in a château. Château de Chissay (first photo) is located near Chenonceau and was built in the 1500s for the chancellor of France. When I stayed there with a friend we got “bumped” up to a better room with a sitting room and fireplace as a bike tour had come through. We had an amazing dinner with local ingredients and wines. That is one of the pleasures of staying at a place like this, the meals are usually fabulous. 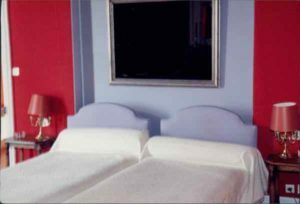 I honestly cannot remember how much we paid as it was so long ago; however, on their website, the room rate starts at 130 Euros. This 18th century château (in Montbazon, 15 km from Tours) was purchased by perfume magnate Francois Coty who renovated it and it is now a 5 star hotel. I was fortunate to “drop in” many years ago (in the shoulder season) and was able to secure a room. 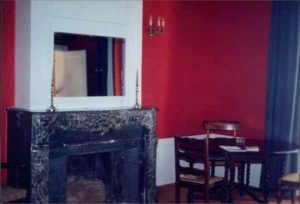 While I was not dressed as formally as I would have liked, I was treated very well when I had dinner in their formal dining room. Room rates start at 152 Euros. Les Chambres de la Renaissance is a 900 year old château in Sainte-Julie, located 30 minutes (by car) from the Lyon airport. Throughout the centuries there have been renovations and in 2015 the most recent renovations were completed. I was able to see before and after pictures of the room I stayed in and the transformation is unbelievable. Sorry I don’t have a picture but I can tell you the room was literally in ruins and today….gorgeous. I still can’t believe the renovations were done in 8 months. 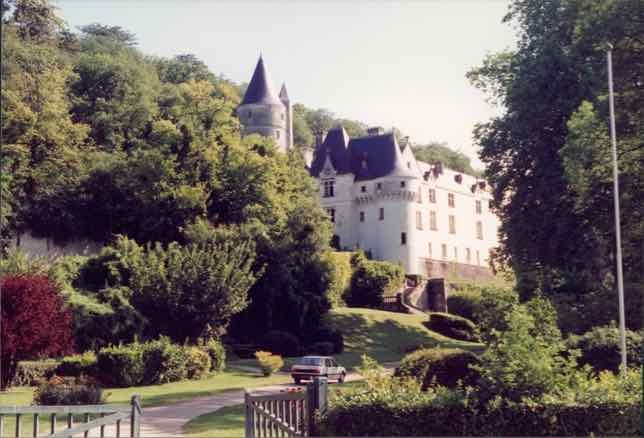 This French castle hotel has 10 rooms, each equipped with LCD televisions and free wifi. 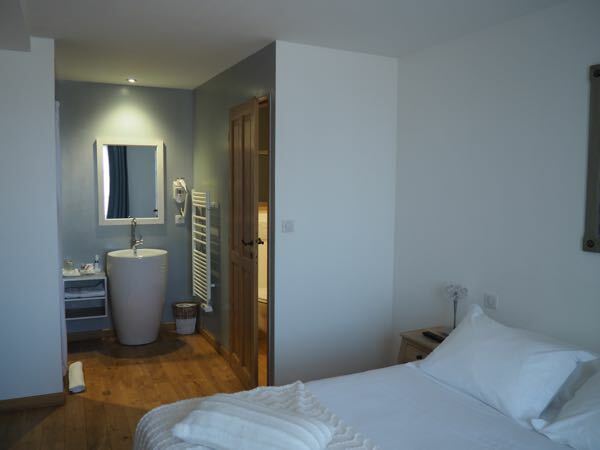 Everything in the rooms, including the bathroom facilities and furnishings are new and the rooms are spacious and tastefully decorated. When I stayed here in the month of July, it was hot and it was pretty hot in the room up until I went to bed. There was no air conditioning (typical in France) nor was there a fan; however, during the night I slept fine. Perhaps the castle walls keep things cool There was a breakfast buffet in the main room of the chateau and I had one of the best croissants ever—-warm and flaky. Cost for one night (69 Euros). 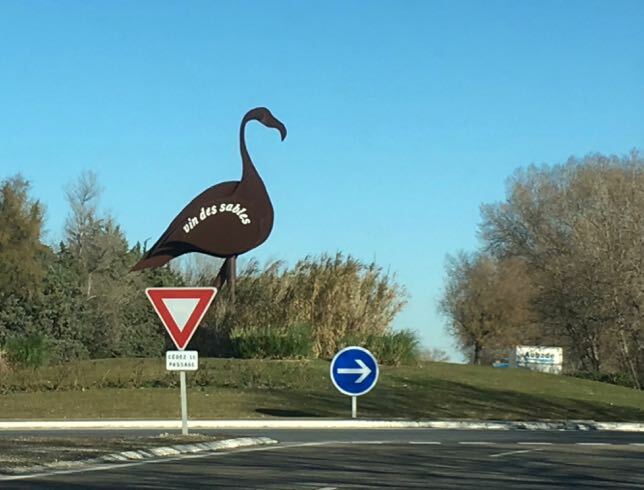 I only stayed one night at Les Chambres de la Renaissance and it was to make my journey to the Lyon airport more convenient than staying in Lyon. I had already been to Lyon and didn’t want to fight city traffic. I was more interested in the countryside and visiting Pérouges, a medieval town I had heard so much about. You will need a car to reach this château. I stayed at this château (located in Onzain, in between Blois and Amboise) twice and really enjoyed the room, the setting, and the breakfast. I had fromage blanc at breakfast and absolutely adored it! 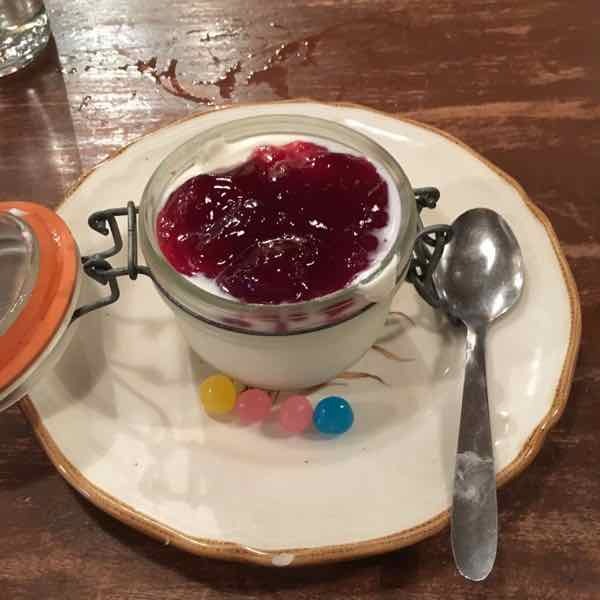 (Fromage blanc is like whipped cream and one adds a bit of jam to it). 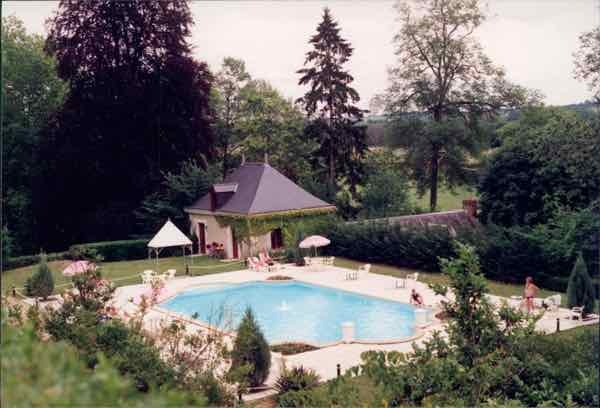 It’s a family run chateau-hotel and what I especially loved was the location—near Amboise, Chaumont-sur-Loire and Clos Lucé. 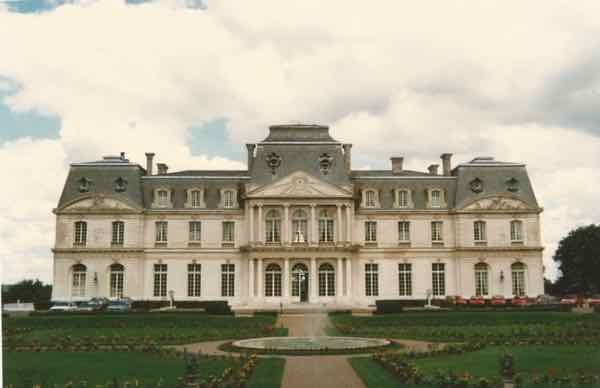 For a while the château was not taking any reservations; however, I believe they were doing renovations. Bookings are now open again and I would definitely stay here again. The location, the surroundings, the breakfast, and the rooms were perfect. So was the price. Room rates start at 85 Euros. There are so many, especially in the Loire Valley that you can use it as your base to visit some of the unique chateaux in the area. 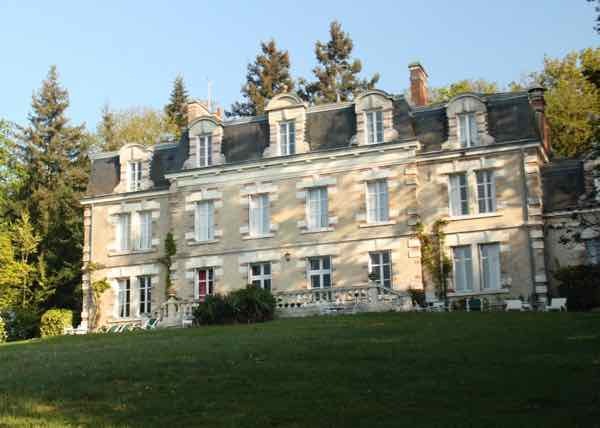 So for your next trip to France, have a stay at a real French château. 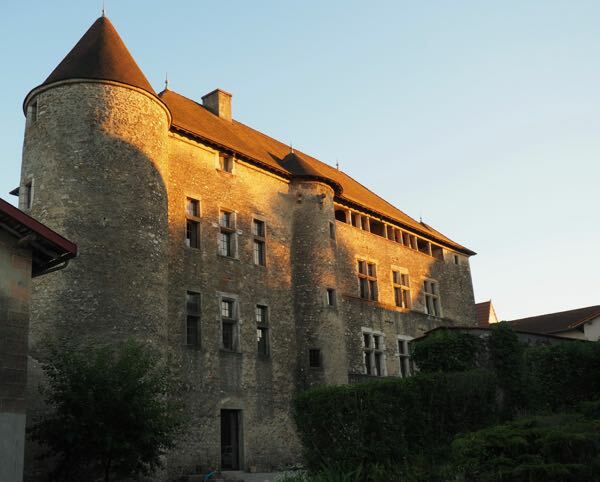 There are many luxury castle hotels in France and properties that are not too expensive but they all have unique histories and have been beautifully renovated. Just keep in mind that many will require you to have a car to access them. I’ve stayed in châteaux in France and agree with you that they are really special places. 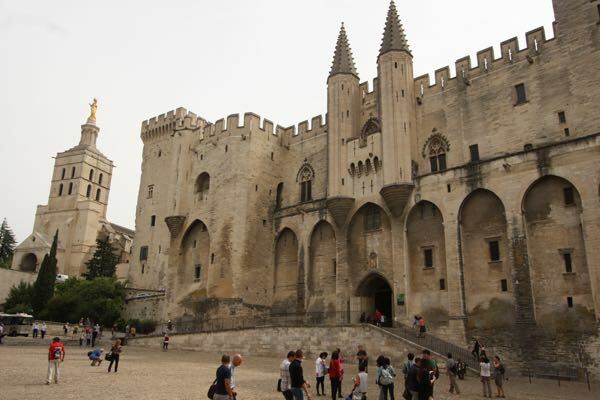 There is one outside of St-Rémy-de-Provence called Château de Roussan that my wife and I stayed in once and it was wonderful. The grounds seemed to go on and on. It was once owned by the family of Nostradamus, the famous 16th-century seer and there is a framed family tree still there. It has a very nice restaurant as well, a perfect place to dine outside on a warm evening. I’ll have to check it out. 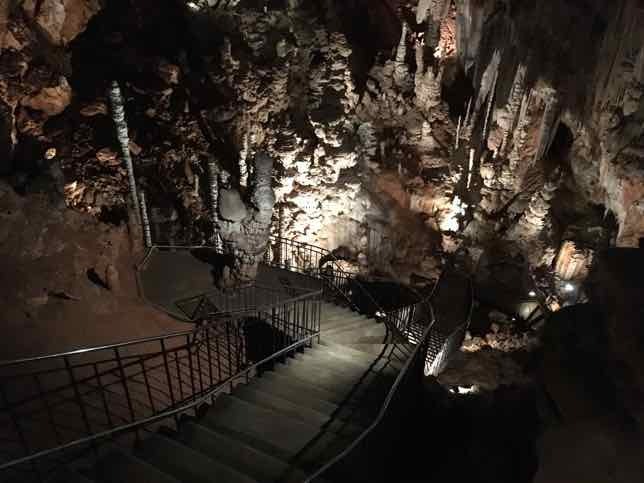 These places are so special and worth visiting. The prices are pretty good!